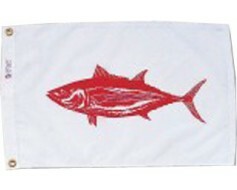 Tarpon boat flag. 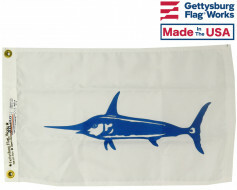 Popular for fishing charters and sport fishing. 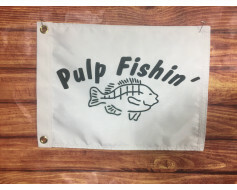 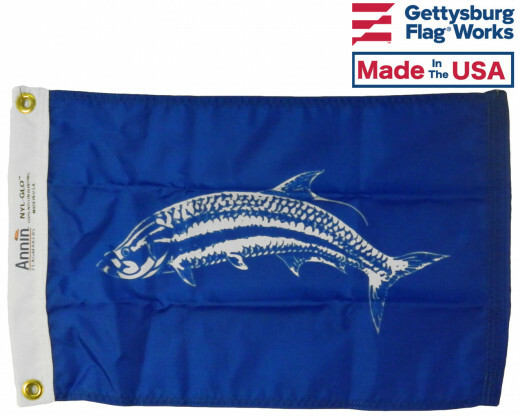 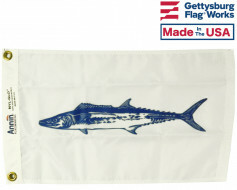 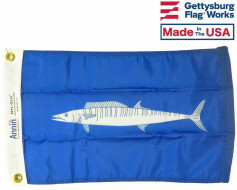 You're reviewing: Tarpon Flag - 12x18"